Professional | Prida Guida & Perez, P.A. | A Downtown Tampa Accounting Firm | Prida Guida & Perez, P.A. As a professional service firm ourselves, Prida Guida & Perez, P.A., understands the difficulties inherent in your business. From the uncertainty of new tax code changes and regulations to the implementation of healthcare provisions, all while having to focus on servicing your clients, we know that time spent worrying and working through financial and accounting matters is time that you’re not spending on your core business. With a variety of professional service clients ranging from medical offices, architects, marketing/advertising firms, law firms and IT professionals, Prida Guida & Perez, P.A., understands intimately your specific accounting needs. Many other issues facing Professional Service Firms. 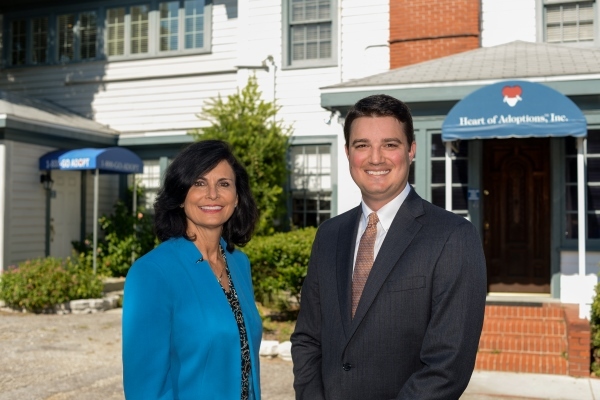 With over fifty years in business servicing clients in Tampa Bay and beyond, Prida Guida & Perez, P.A., takes its position as our clients’ trusted financial expert and advisor seriously. Providing services custom-tailored to your individual situation as our client, our staff is truly dedicated to providing hands-on, focused attention with the intent of becoming your “most trusted advisor” and sounding board for major business decisions being considered.